The wet summer may not have been much fun, but our celery has been loving it. 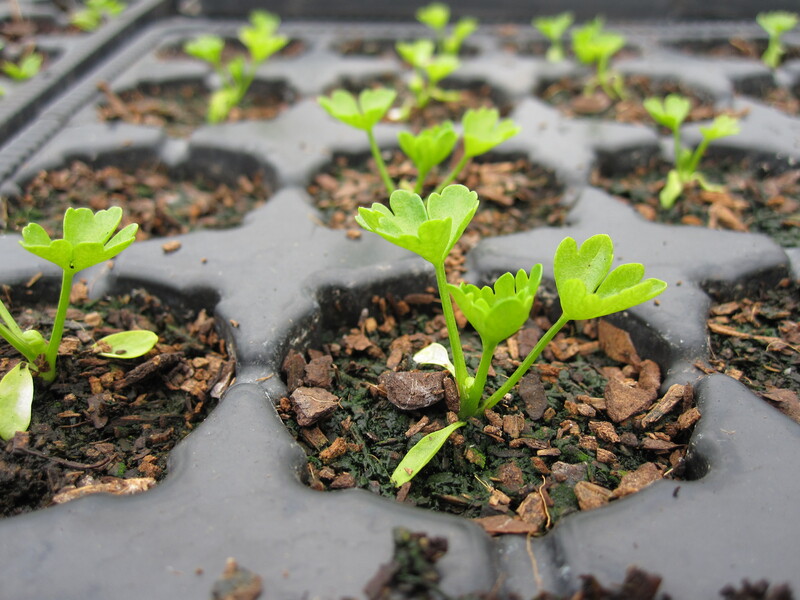 One of the real challenges with growing celery on well-drained soils is keeping it damp enough so that it grows strongly and does not bolt early. No pest or disease damage was noted in any of the plants and the only problem has been that by September a few plants had begun bolting. Interestingly, none of the wild plants have bolted.